Website Email Hosting is an ideal solution for businesses looking forward to projecting professionalism with numerous users connected. The Website email service offered by WebMobril helps you strengthen the online presence of your brand/organization in the market. We are known-expert in providing comprehensive mail solutions for your organization that assist in managing the systems. V3max tech offers interactive and highly user-friendly web-based mail solutions that are easy to use and implement. 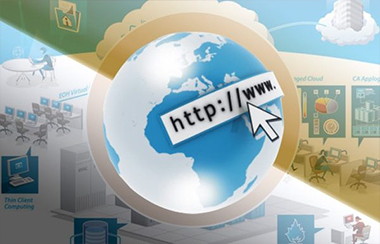 Using the secured website hosting services, you can smoothly run your website and carry out complex functions smoothly through the server. 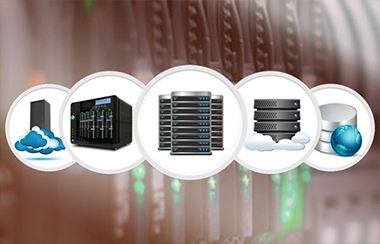 With our affordable packages, you get access to the secured, reliable and fast web hosting services. Whether you an experienced internet user or a beginner, starting with your first website, we will help you in every step. 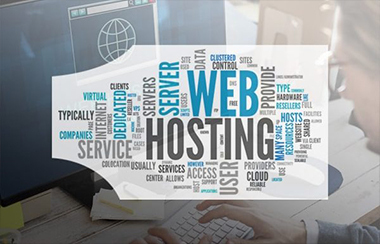 From website development to website hosting, professionals at WebMobril are all set to give you a remarkable hosting experience. We are a prominent website email service company offering matchless Email Solutions that enables an organization to gather huge savings. 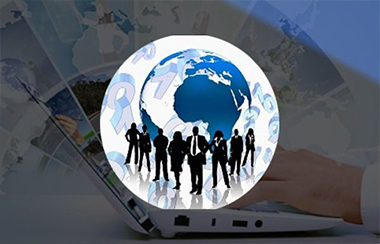 The added benefit of getting connected with our services is that they can seamlessly run over all networks across the globe.